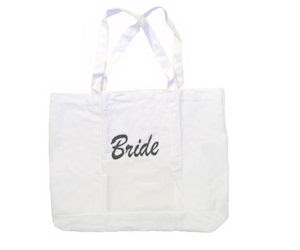 Go here to get your free Bride tote from Christina Wu. You need to enter promo code CW. While supplies last.